It’s always good to learn something new – keeps the old grey matter working and is fun and creative. I love my crochet but sometimes it is good to try new things. When I was a much younger I flirted with Calligraphy and really enjoyed it but can only assume that being a teenager got in the way and the pen and ink was relegated to the back of a cupboard somewhere. So I feel that I’ve not come to this a complete novice. The benefit now of course is that with the internet and blogs and YouTube you can learn practically anything and boy, is there a wealth of fantastic information out there – I have become an almost obsessive Pinterester on hand lettering and calligraphy and a huge amount of inspiration has been drawn from this source alone! I feel that there is a long way to go however, but I’m enjoying the journey. 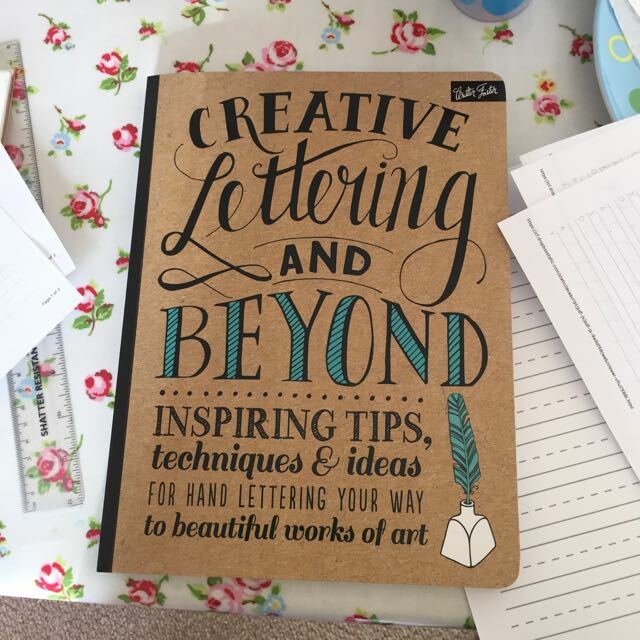 Here are a few of my endeavours so far – a big shout out to the book Creative Lettering and Beyond by Gabri Joy Kirdendall and Laura Lavender – this has helped A LOT! I got a pen and nib set and some ink from Amazon to practice and went for Kuretake Zig Cartoonist Ink Dip Pen Holder and Nib Set and some Windsor & Newton Calligraphy Ink. The nib took a bit of getting used to – I used the G-Nib which seems to be the easiest for a beginner. 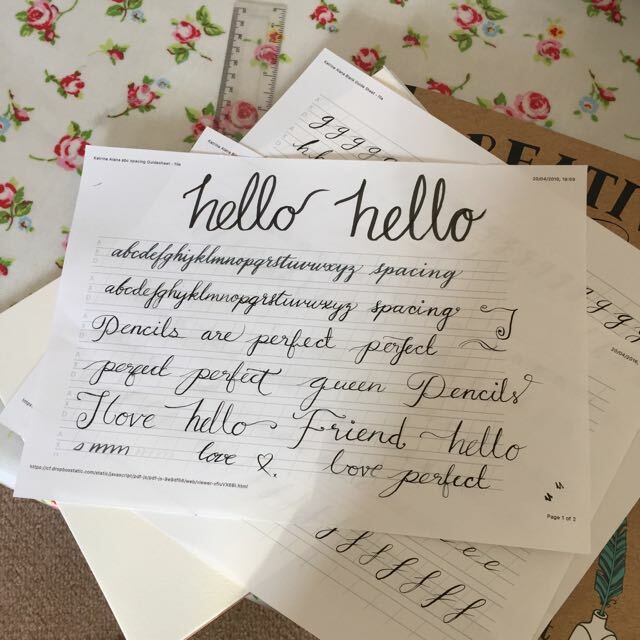 Another big shout out to ElisaAnne Calligraphy on YouTube, who is a left-handed Calligrapher (did I mention I’m a leftie?) 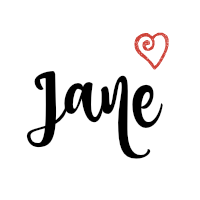 and her video really helped me to get started, also bydawnnicole.com who has some brilliant tips and information on her website and blog. Thanks for the video recommendation. 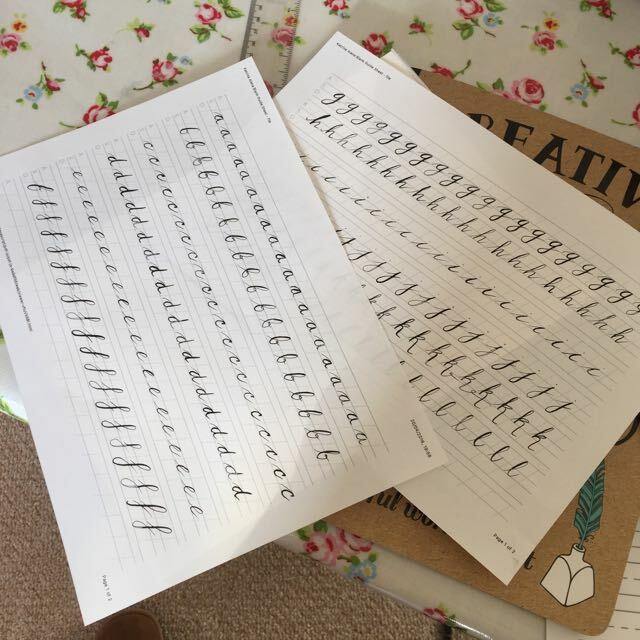 I’m left handed as well which makes finding calligraphy resources in particular really challenging! Your practice is looking great. Thanks for your comment @toomanystitches. It’s hard when you’re a leftie! I’ve only been lettering a short while and already I can see an improvement so keep on practicing!